Soul Blade on indiegogo with heart rate and running analytics. What do you think? Last edited by darr; 14-02-2019 at 08:29 AM..
How much did u get it for? Stereo has 5% off. 254.90 on Connect-IT Qoo10 with $15 off coupon. Nobody waiting for B&O E8 v2? Don't burn yourself at indiegogo. Buy only products that are actually in the market, already so many scams. Wait for reviews, don't waste money. Soul might be a reputed company but we don't know what the end product quality is. Been listening to a pair of TFZ X1 since yesterday. It's well worth your time for you to test it at Lendmeurears. 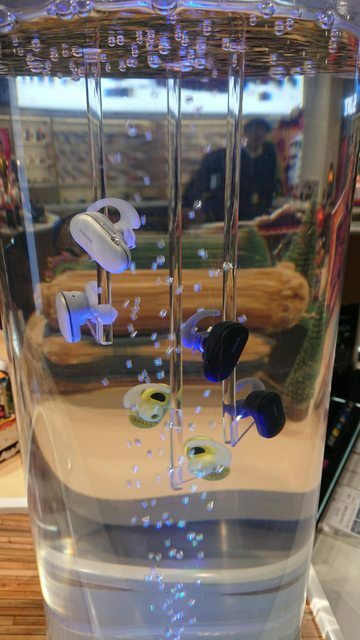 I won't comment on the sound quality since that's subjective and down to your personal preferences, but the earphones and casings are extremely well made, the earphones are tiny and disappear into your ears, physical controls work very well, and the bluetooth connection is almost perfect, only 1 short disruption in two days of testing. Anyone tried sabbat x12 Pro? If yes, how's the quality? Probably me, but earbuds are exactly the same. 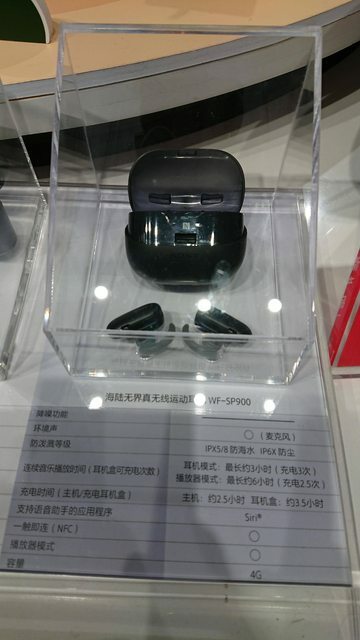 Only difference is the new wireless charging case with new design and new colours. But price is expected to be $500+. Well, at the very least, you know they will deliver a product unlike the others that ended up becoming a scam. We just don't know how good the product will be. I just called B&O sales earlier on and enquired about the E8 2.0. Was told will be out either next week or the week after next at a RRP of $550.